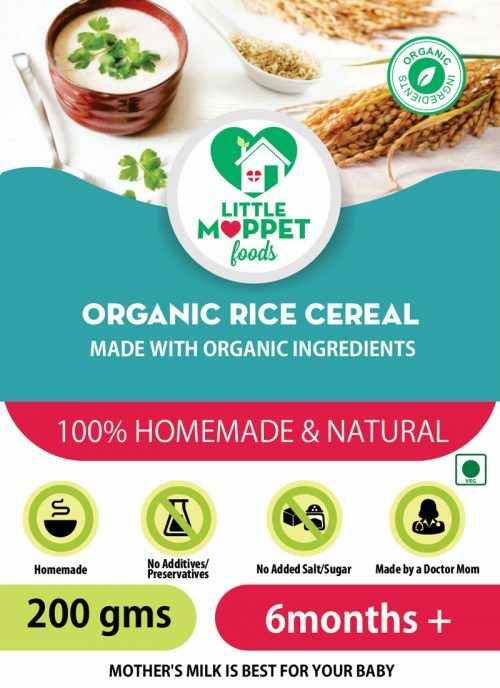 This isn’t just noodles, it’s a bowl of super food! 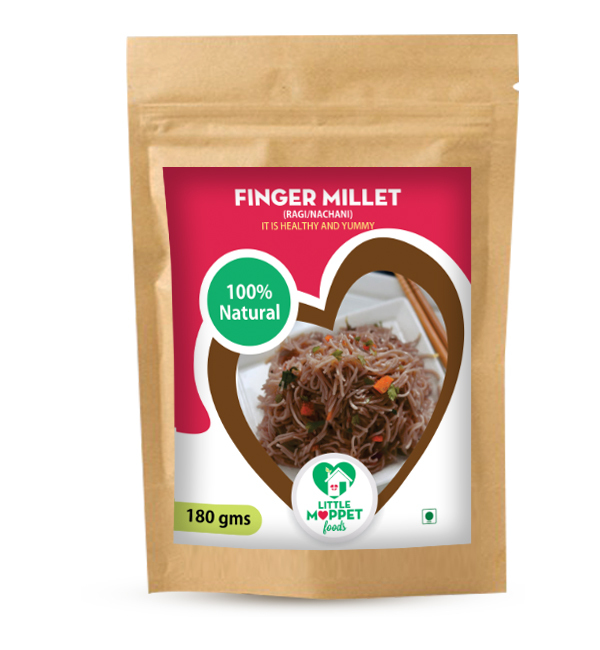 Ragi, or Finger Millet, is something that certainly qualifies as a superfood, owing to its amazing nutritional content! 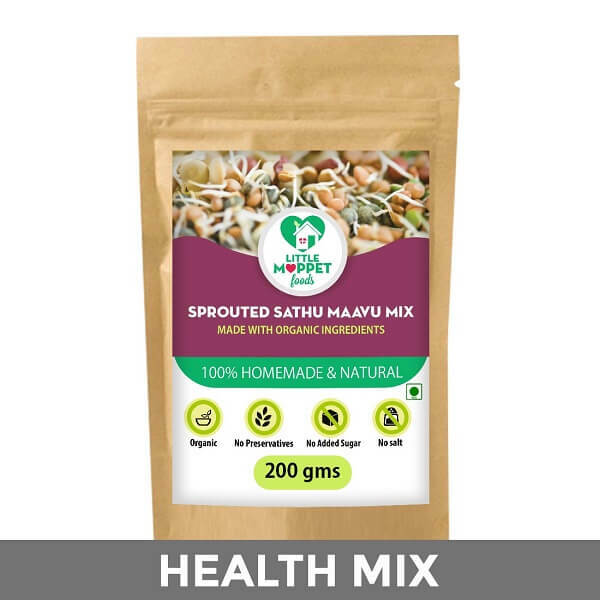 Women often lose out on calcium, leading to brittle bones and osteoporosis as they age. 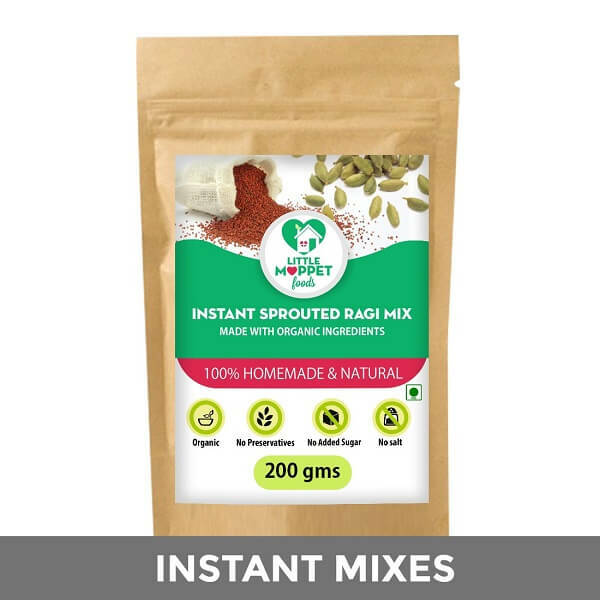 Ragi takes care of this problem with its high calcium content and also ensures healthy bone development in young children. 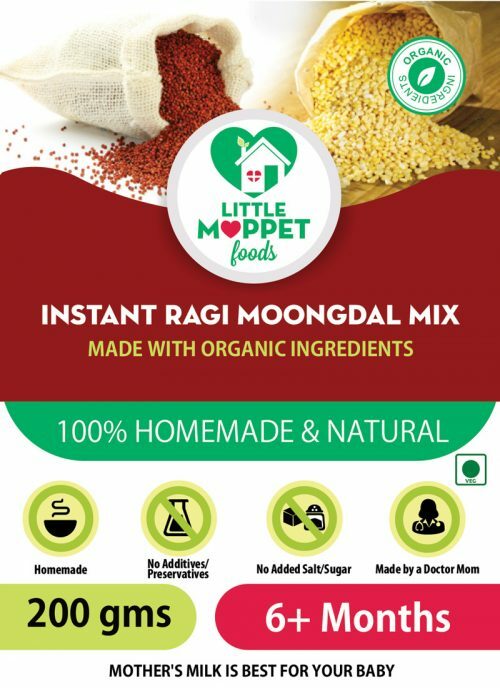 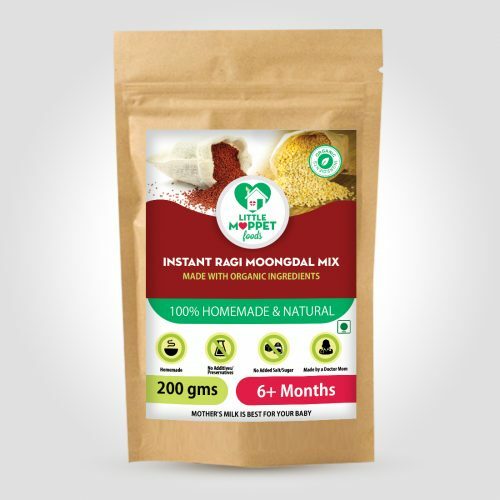 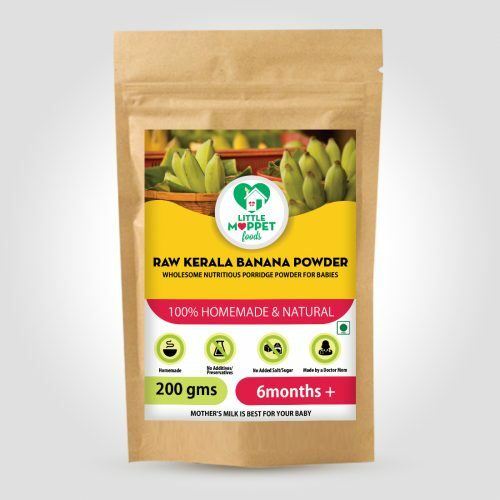 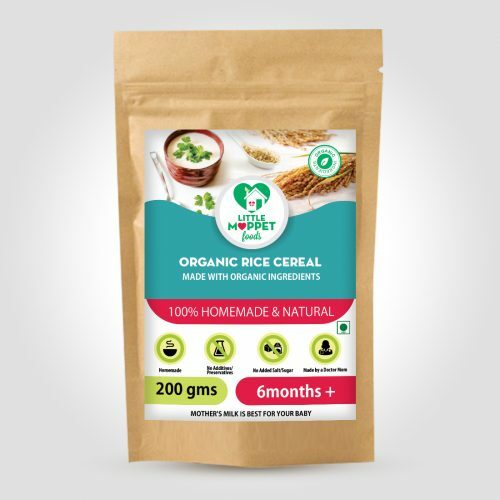 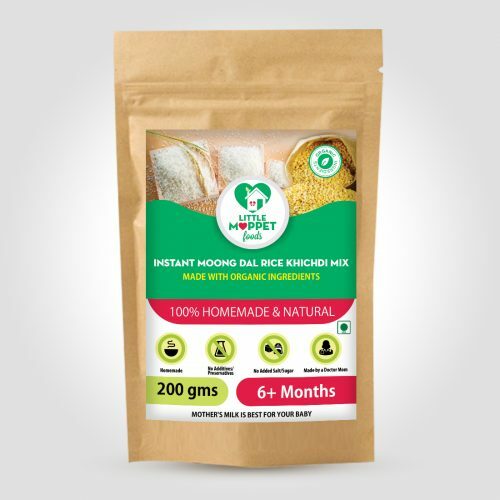 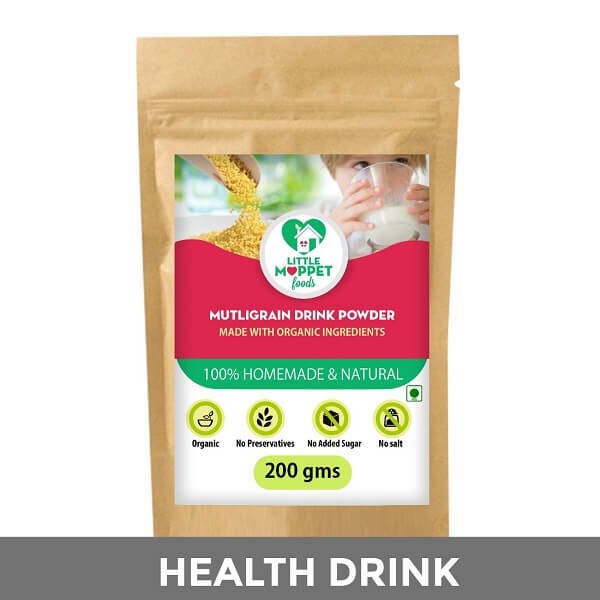 Our ragi noodles are also a good source of iron, making it great for new Moms going through post partum bleeding or struggling with milk supply. 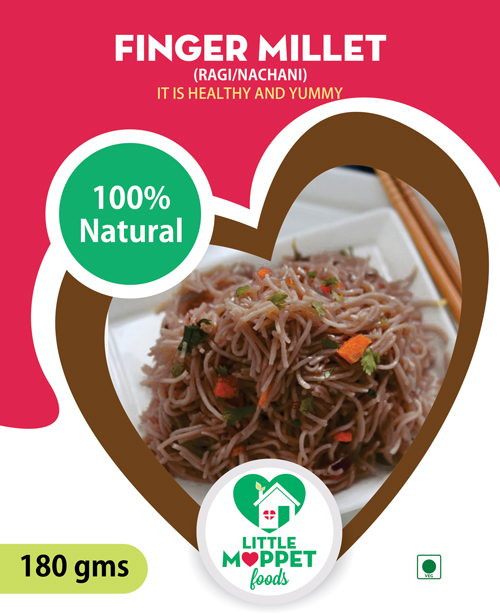 And if you’re trying to lose weight, a bowl of ragi noodles is perfect for you – it increases satiety without piling on the calories! 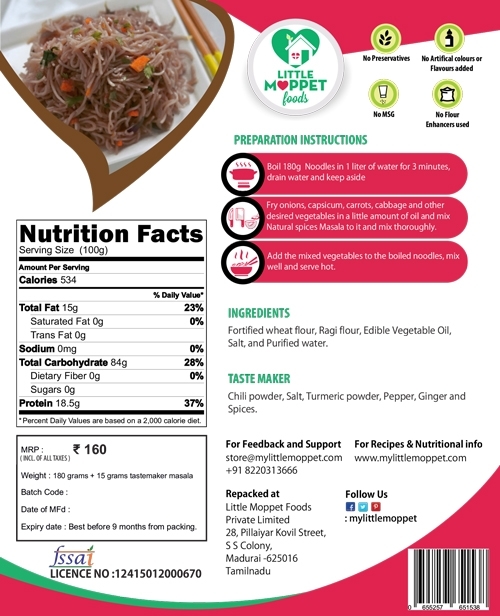 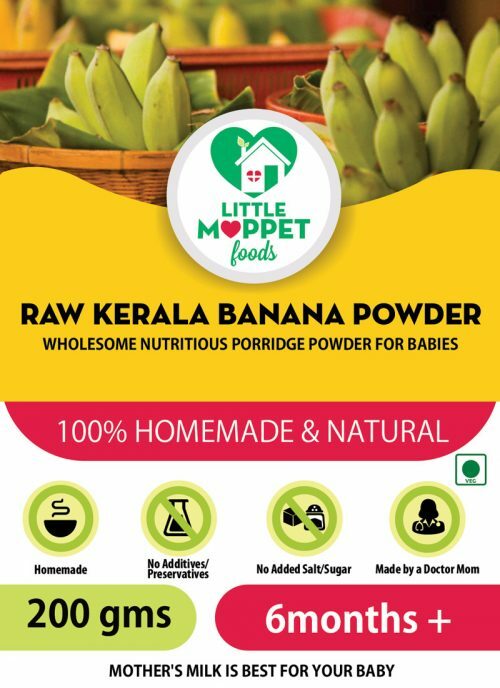 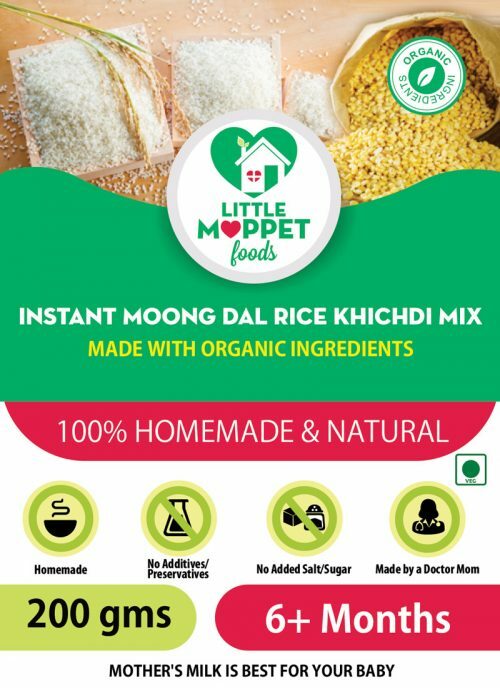 Ingredients: Noodles – Fortified wheat flour, Ragi flour, Edible Vegetable Oil, Salt, and Purified water. 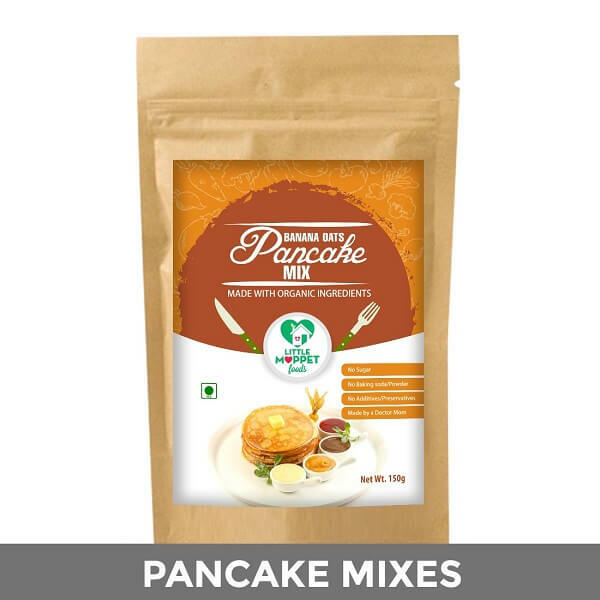 Taste Maker – Chili powder, Salt, Turmeric powder, Pepper, Ginger and Spices.